Give your child’s party the “Wow Factor”! Electric Zoo mission is to provide unique and innovative kids party entertainment. Have you got a party coming up and are in need of some special entertainment? If you are looking for the best in party entertainment – look no further! It’s all about the kids (whether they are 4 or 84!) and once they are smiling – we are all happy! 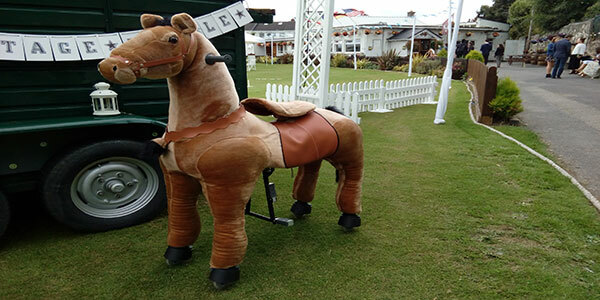 Electric Zoo have 20 Super Fun, Cuddly, Electronic, “drive-able” animals available to hire! 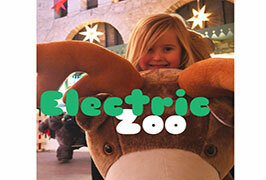 We are the first to introduce these fun Electric Zoo animals to Ireland! They are reliable and professional and all their staff are fully trained and Insured. They take care of all and keep the laughter and giggles flowing! 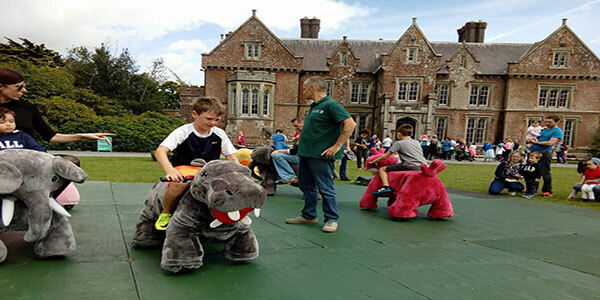 Kids under 4 can be accompanied by an adult – a great excuse for us big kids to give them a go! They have packages to suit all budgets which can include party games, Balloon Modelling and Face Painting, alongside the Electric Zoo animals – who are always the stars of the show! Let Electric Zoo come to your venue, Community Centre or GAA Hall etc. and provide the best party the kids (and Adults) will never forget. Electric Zoo have packages to suit all budgets – With the option to add a Face Painter or Balloon Modeler to your package! Like most kids they love surprises, but not when it comes to prices. They are very flexible and try to cater for all sizes of party. Long Lasting Foil Animal Balloon for every Child to take home for €3 per Child -Far healthier and way more fun than a Goodie Bag! 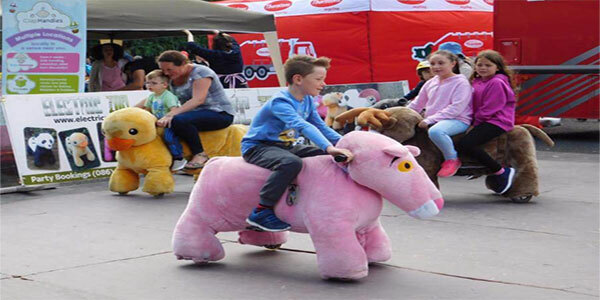 For older kids & teens they have the Mechanical horses! Mobilised by pushing down on the saddle and stirrups, so put your fitness to the test! The Corporate World would love these too! Perfect for Race Nights! So get ready to release your competitive inner Cowboy.